Lot #4. 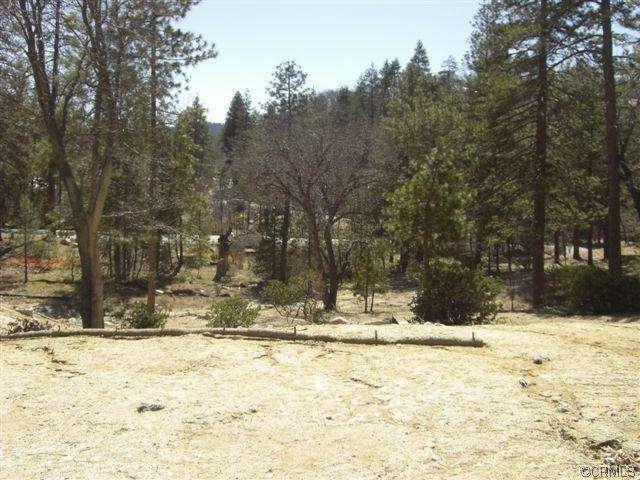 Gentle downsloping lot approximately 1/2 acre in size. Southern Exposure. 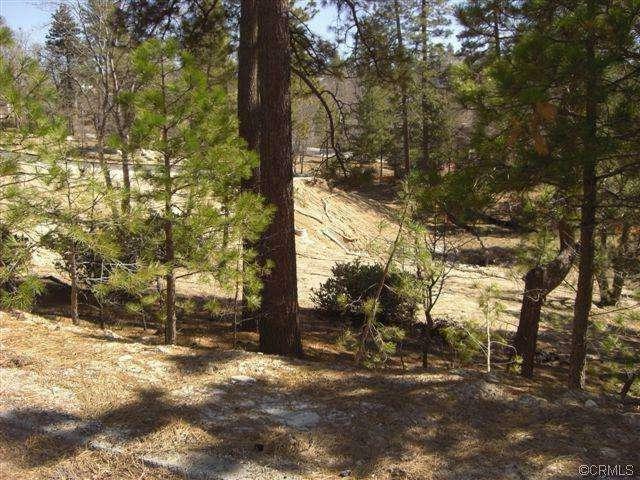 Mix of Pine and Oak trees. Large building pad area. Underground Utilities. Lake Rights.